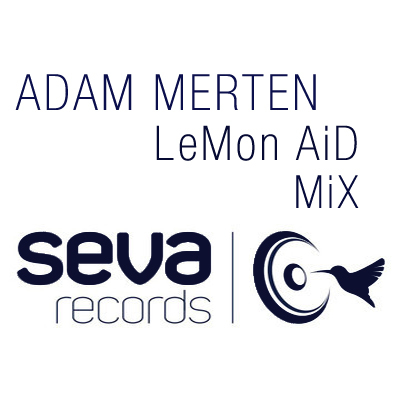 Hey everyone, Adam Merten brings a yet another mix of real underground house tunes. Two hours of unabating house march will certainly keep you entertained. Like always load your favorite mp3 players and enjoy house music bliss.